We can do some cool stuff. Voice Control, Phone, Tablet and Remote Control of all of your technology. 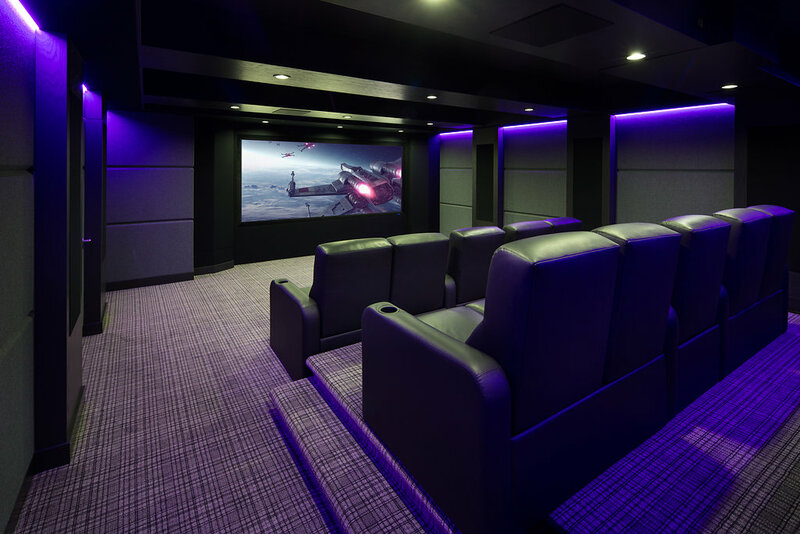 Imagine the convenience of having the ability to control your home theater system, cooling and heating systems, lighting, music, wireless security, and more all from one convenient centralized device. This is Home Automation - not of the future - but of today. Long ago we realized technology doesn’t exist on its own. It has to live in your home or office all the time even when it’s powered off and not in use. With the balance of our services being Design and Decor, we are unparalleled in making recommendations that meet your design goals. From the minute details of installation to the larger complexities of a dedicated media environment, our attention to detail and resources will inspire.